The timber market has reached an unprecedented milestone, timber prices have risen consecutively for 20 months as of July. The price rises are now around 5-7% monthly, which unfortunately is bad news for pallet spend. 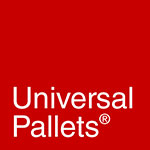 While the industry, including ourselves at Universal Pallets, have been trying to absorb the increasing costs hoping for a return to a more normal price fluctuation, we’re now having to take measures to ensure we can provide a top quality service. 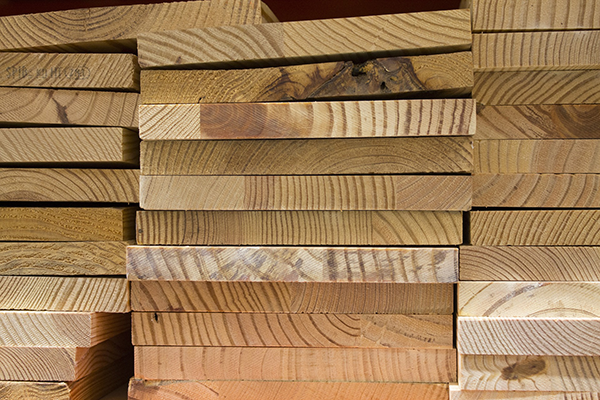 To catch up on why this is happening read our Timber Prices Are Rising blog on this link. In a nutshell, the demand is currently outweighing the supply and a weak pound is not helping the situation. In addition to timber prices rising, the pallet industry is competing with new demands from the biomass industry. Pallet wood has typically always been made from the offcuts, but this niche type of less desirable wood (ie: unsuitable for the furniture and construction markets) is now finding more demand. So naturally wooden pallet prices are rising, but demand for all pallet types is also increasing, including the reconditioned pallet market. So at this time we’re seeing price rises happening across the entire pallet industry. As a result many companies are choosing to keep hold of their pallets for longer, this is certainly one strategy, however please be warned that you need to properly care for your pallets while they’re not in use too. Read our blog on pallet durability tips here. Since the price rises, many companies who are keeping their pallets longer, rather than having them collected and returned, are eventually returning more heavily damaged pallets that cannot always be repaired. Or worse, that have had in-house repair and as a result are potentially hazardous. We can’t stress this enough, please let the professionals repair your pallets, self-repair may seem like a cost-cutting activity but it’s not. A properly repaired pallet is worth a lot more than an accidentally damaged pallet. Remember, we’re doing our best to work with you through this timber crisis. If you’re at all unsure of the best way to manage your pallet supply chain during this time, why not book a site visit where one of our trained team can assess your individual requirements? Contact us to book your site visit today. And finally, don’t forget about our pallet repair services, pallet repair provided by trained professionals is the best way to extend the life of your pallets, economically speaking.